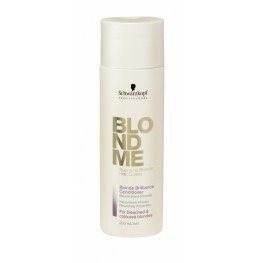 BLONDME understands that blonde is more than a hair colour. This is why the BLONDME assortment provides a TOTAL APPROACH to blonde, offering Supreme Blonde Hair Quality in Colour, Care & Styling. Lifting as well as white blending shades are intermixable with the exciting blonde shades of the BLONDME toner assortment. 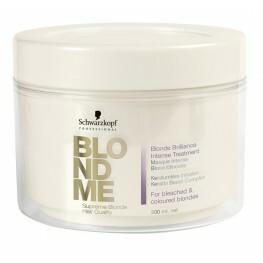 Therefore it is possible to intermix shades giving endless creative potential for blonde hair! 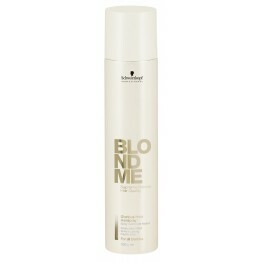 On top BLONDME revolutionises the Bleach segment with the CRYSTAL Transparent Gel Bleach System. The 1st lightening system with a crystal clear formulation for absolute control and convenience. 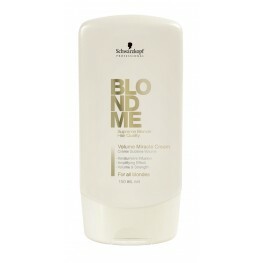 Enjoy a blonde specific care regime for bleached & coloured blondes, highlighted blondes or all blonde hair types. 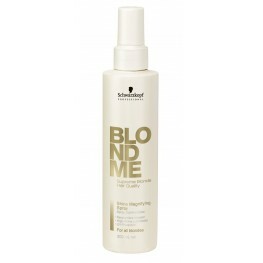 Create a unique blonde look with the BLONDME styling assortment concentrating on every blonde's desires; Shine, Volume and Hold. 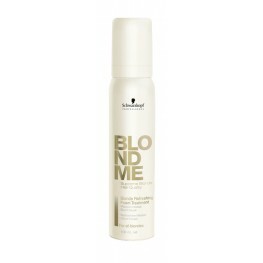 Blonde Brilliance – for bleached and coloured hair providing ultimate care to even the..
Blonde Brilliance – for bleached and coloured hair providing ultimate care to even the most ..
BLONDME STYLE:For the first time BLONDME offers styling products suitable for all shad..
BLONDME STYLE:For the first time BLONDME offers styling products suitable for all shades to tackl..